Medway & Maidstone 4×400 team wins gold! 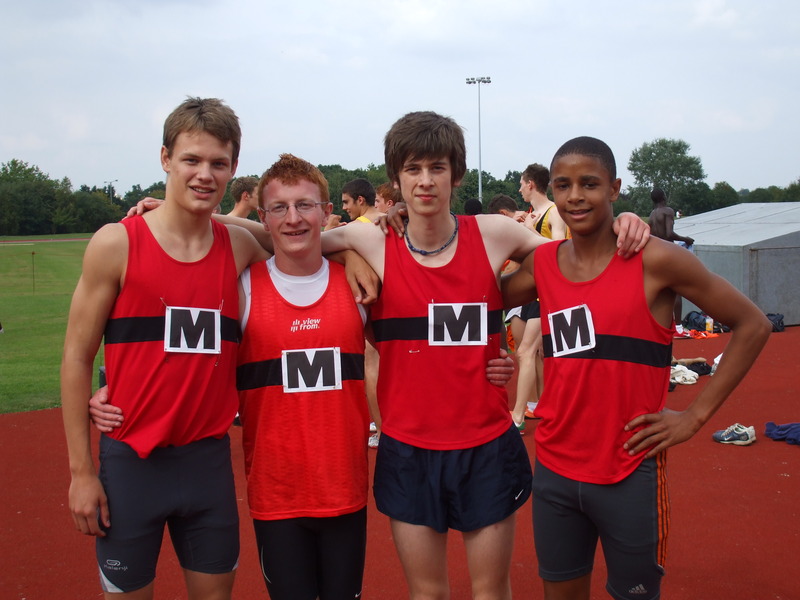 Nick Simpson, Anthony Pinol, James Alcock, André Wright ran a combined effort of 3:34.6 at the Kent County Relay Championships, 2007. See the rest of the relay results here.